It’s a new year and a new Trifacta release. We’re excited to bring new and enhanced features that expand governance, improve organization, and broaden array functionality. It’s important to have insight and lineage into the source of your records. This helps govern changes made to your organization’s data. With new metadata references, users can now call to the source file path and the source row number in Trifacta using the following references: $filepath and $sourcerownumber. As data passes through multiple hands in an organization it’s important to know how the data arrived at its current state, and metadata references give visibility into that lineage. Building upon last month’s workspace-focused release, the January ‘19 Wrangler release includes Jobs Filtering. Users can now filter based on the job execution and the date/time of execution. 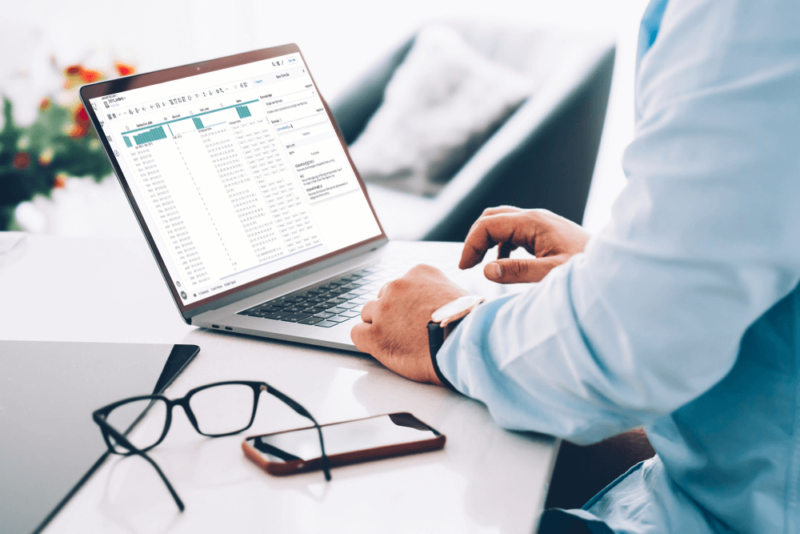 This greatly enhances navigation of jobs, especially for those taking advantage of Automator, our scheduling feature available in Trifacta Pro and Enterprise (to schedule a demo of these products please visit our website here). For the full January ‘19 Wrangler release notes as well as past months notes, click here. To view our recent product features highlights, see our blog. Give these new features a try by signing in or signing up here.